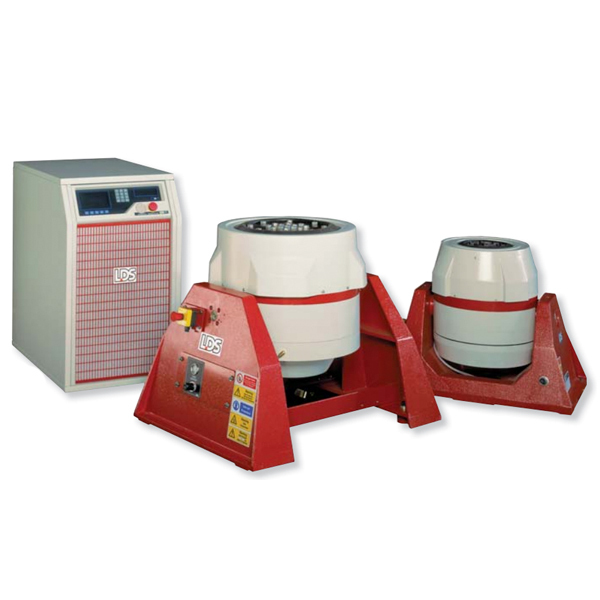 With a combination of wide frequency range, high force and acceleration, this range of air-cooled shaker solutions delivers excellent all-around testing capabilities. A number of optional extras enable the system to be tailored to suit most applications. Trunnion mounting and slip tables enable both vertical and horizontal testing, and the further addition of a thermal barrier allows for improved product testing under diverse environmental conditions. The shakers can be controlled using either the COMETUSB or LASERUSB system controllers, or are compatible with 3rd party controllers or amplifi ers.